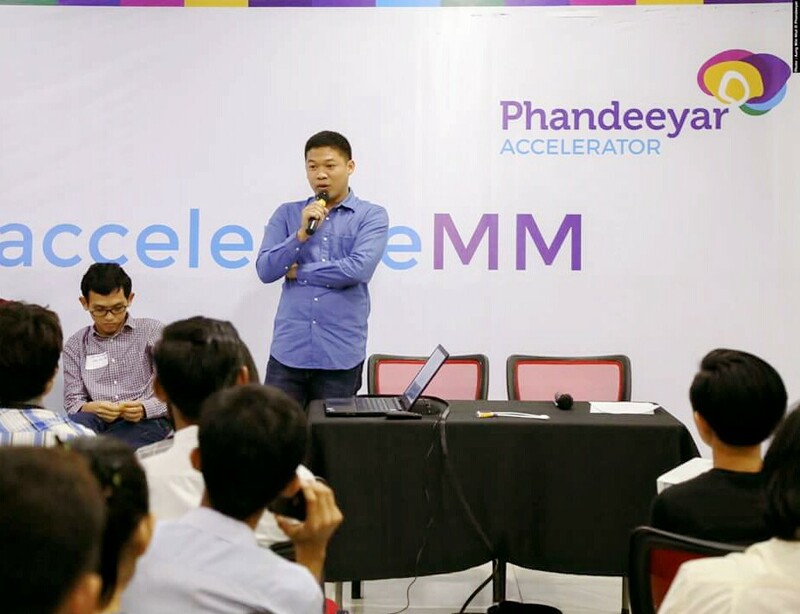 Local Startup Community Phandeeyar has partnered with Founder Institute and launched the world’s premier startup programs for startup founders, inspired entrepreneurs and tech savvy individuals to pursue their dreams to the next level. Phandeeyar has always been a great supporter to the Myanmar startup scene, ever since 2014. Founder Institute, after two years of observation and silence came at a time even when there were many concerns with the US relationship with Myanmar. But all that has become history with recent sanctions lifted. 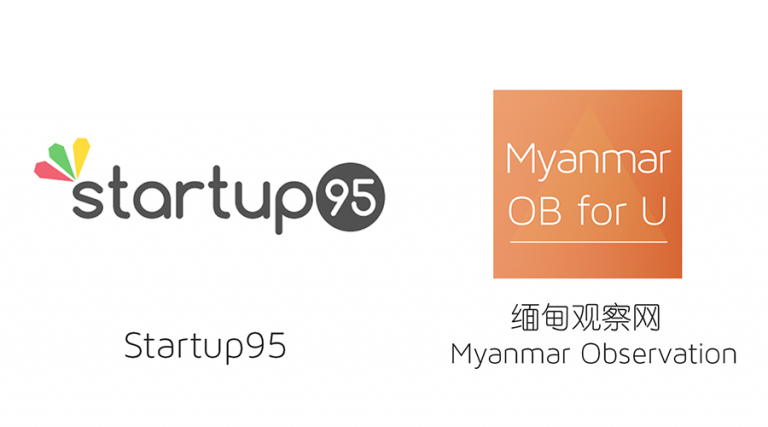 Now together, both will be working together to help Myanmar Startups gear up at a pace. A full house filled with warm welcome was gestured towards Founder Institute at their launch at the Phandeeyar Innovation lab’s office. Alongside were leading startups’ CEOs and founder struggles and inspiring Life-Hacks on their startup journeys. “It was not an easy journey for me when I started. Now that we have supports from Phandeeyar and Founder Institute for the next wave of startups, I am glad to say it will be glowing moment coming up” Myo Myint Kyaw, CEO & Founder of REVO Tech, commented in the last sentence of his speech titled “making the leap from Employee to Employer”. 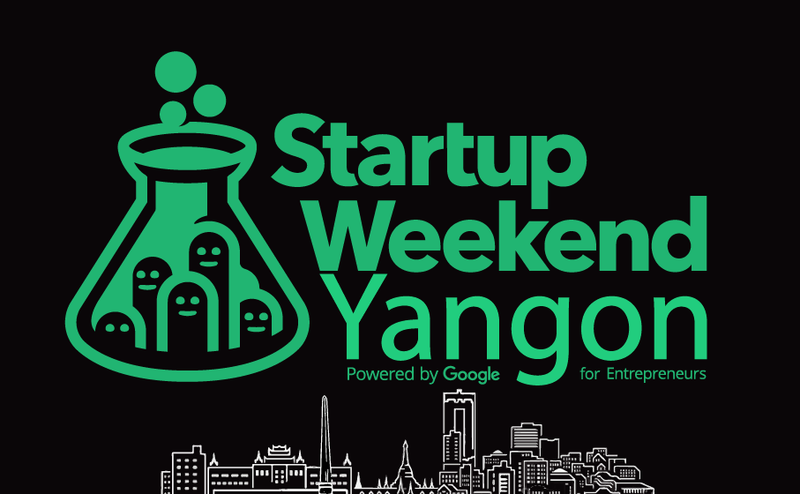 Myanmar Startups scene has been growing a lot in these paced-up three years. Early startups community embraced the bloom of the scene with an approximate number of 20s in 2013–2014. Up to now, it has reached to its quarter thousand in numbers and appears to keeps growing and booming. 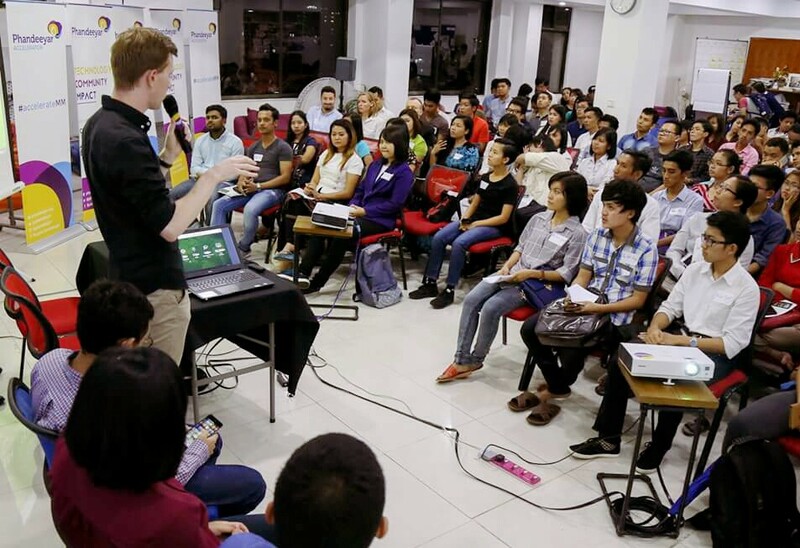 With the aid of Founders Institute and their track record of being used by the world’s fastest growing startups, one cannot wait to see what the startup scene will be in Myanmar. There will definitely be more startups but to see them successful and blossoming to their full potential would be a boost to the country and to the people into building their dreams and visions. “We are always looking to help innovate startups for their businesses and yet again we have partnered with Founder Institute and we have effective programs affiliated to provide from this remaining of 2016 and forwards. Applications are calling out now to register at http://fi.co/join and we are excited to welcome more and more inspired entrepreneurs to the programs and hopefully launching their business successfully and sustainably in coming years” Jes Petersen, Accelerator Director, Phandeeyar, spoke to the audience during the presentation. In the global stage, founder institute had empowered 2000 plus companies, 15000+ jobs created globally and total estimated $12BN portfolio Value. Founder Institute 4 months Premier Curriculum covers every single step of startup structure well-crafted for the inspired entrepreneurs from idea stage to bootstrapping and fundraising, mentorship both local and global network to grow, a team to help you found and trainings. One thing though, less than 35% of the entrepreneurs had graduated from Founder Institute in global numbers. Thus, we wish you all the best for your journey. Not to worry for graduation as long as you stick to what you build to the limit of your dream startup. Here’s a tip from our team. Be an entrepreneur. Make a leap. Commit your dream. Start today. One of the rare moments in the history of Yangon startups happened and the usual startup crowd traded their casual tees and jeans for an evening of red carpet in Phandeeyar. It was the night of the Rice Bowl Startups Myanmar where the winners will then be entered into the final of the ASEAN Rice Bowl Startups Awards.